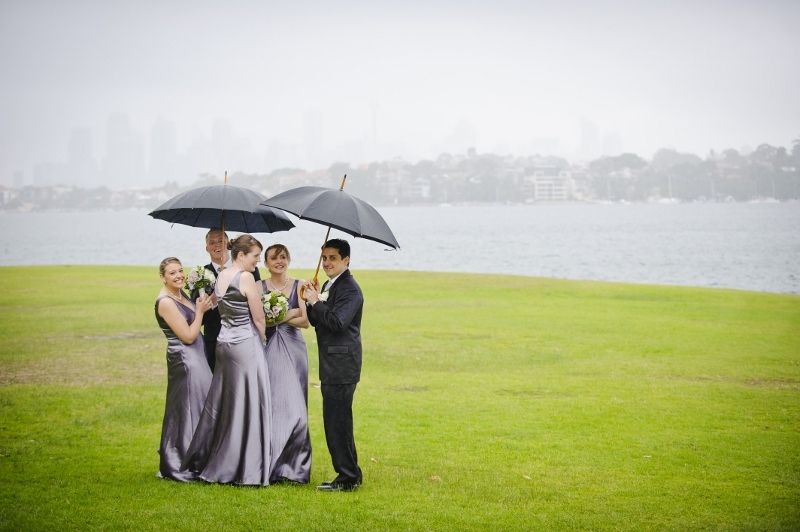 The clouds had blown over, the rain had started... it was time to make some decisions about our wedding photographs. 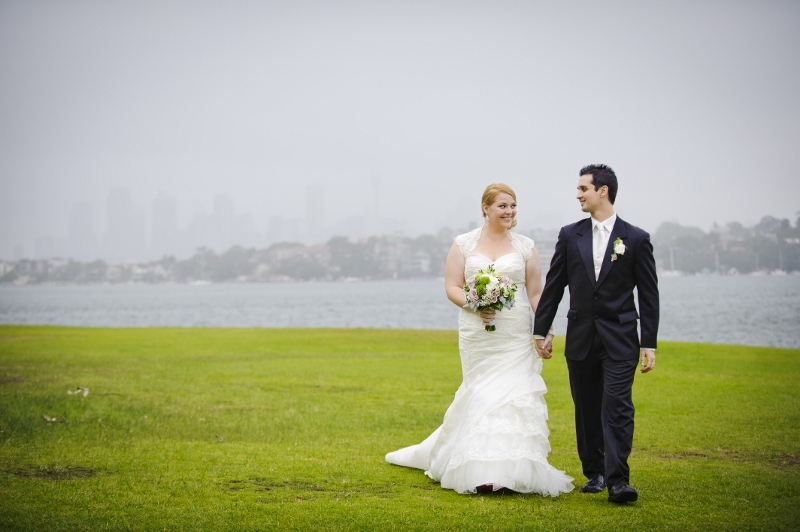 The loose plan was to head to a fairly close location that had nice scenic views of Sydney in the background and then head to our venue afterwards for a few formal portraits. 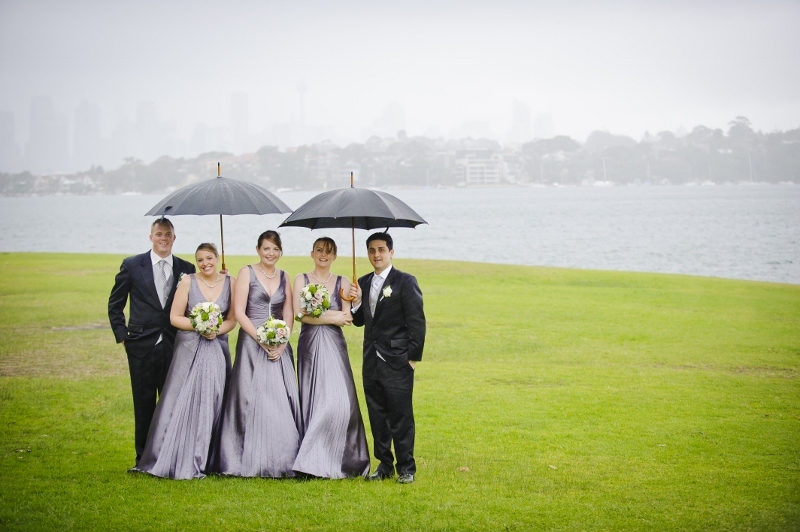 The weather was very unpredictable though - rain showers, followed by grey skies, followed by more drizzle. We decided to risk a few outdoor shots, and see how the weather held up. 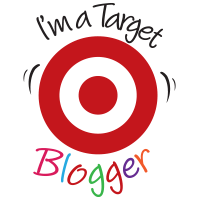 Besides, I had a secret weapon up my sleeve that I couldn't wait to test out! 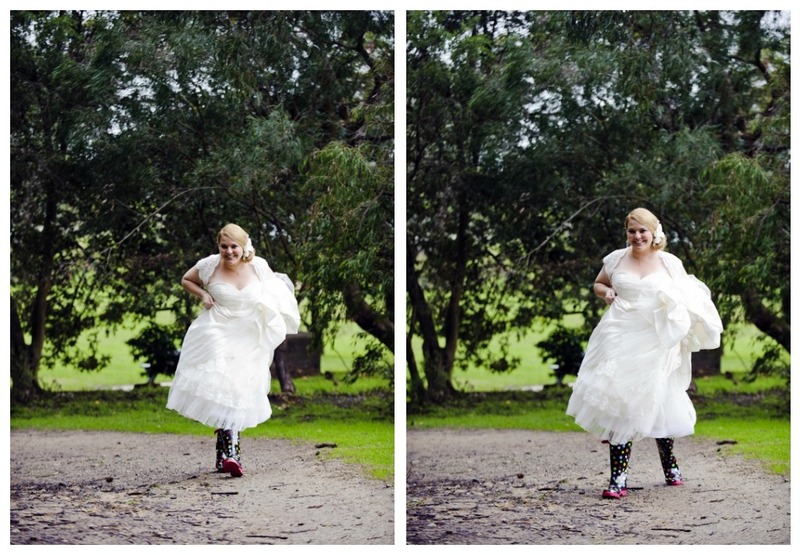 Yep, those are the most obnoxiously bright and cheerful gumboots I could find the day before the wedding. And, I have to say, they were SO comfortable. After a quick change of footwear and a little dress drama (the bustle button snapped off.. more on this later) we hoofed it across the park to take some pictures. Being a mermaid style dress, I tended to hoist it from the waist up to make sure the bottom ruffles didn't touch the ground. I was so precious about my dress back then (ah, such a bride) but by the end of the day? That dress was all kinds of wet and miserable! You call it dirty; I call it well-loved. 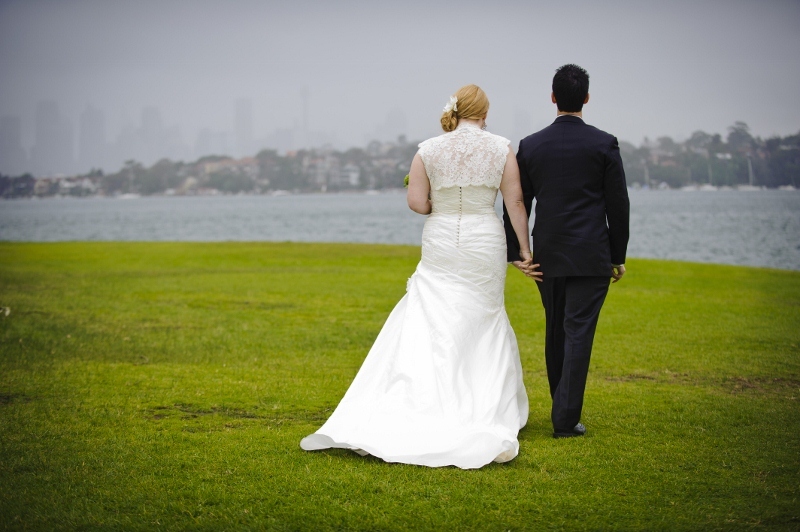 Our photographers snapped a few shots of Jase and I walking along the foreshore, with some beautiful Sydney views in the background. If you squint, you can just see the city skyline... and the Harbour Bridge! You can't really see it in those pictures, but the rain had really started to come down at that point, and the wind had whipped up too. Our bridal party had been patiently waiting while we took those quick couple shots, as one of our groomsmen had gotten lost on the way to the photo location. The next few pictures are missing him, but are some of my favourites of the day - our guys and girls were real troupers, despite the rain pouring down! It was at this point that we realised that things were just going to get wetter and that the rain had well and truly set in, so we decided to call it a day and head back to the car. I was really disappointed, since the winter daylight hours and overcast skies were eating up our best photo time, but what can you do? Sometimes you've just got to go with the flow. The next few pictures were snapped walking back across the field to the carpark, and sum up that portrait session beautifully. 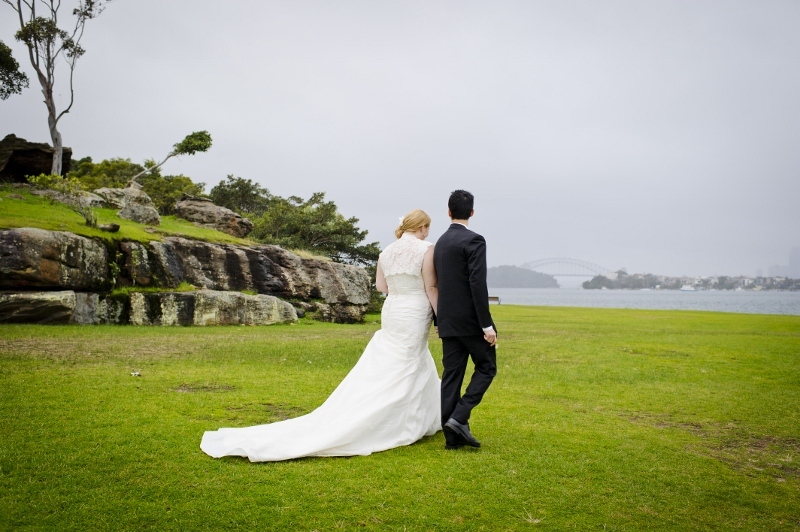 We were wet, cold windswept... and married. Ah, how much do I love the close up of this shot? We made our way back to the car and the rain stopped... for about a minute. I ditched the brolly and had a good old frolic in my gumboots. Not for long, though. 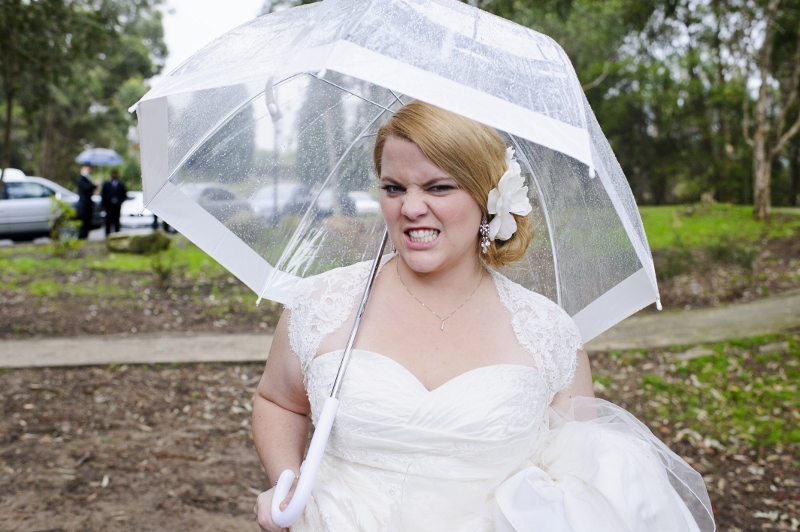 I think this about sums up my feelings towards the weather on our wedding day. Grrr, rain. Grrr. 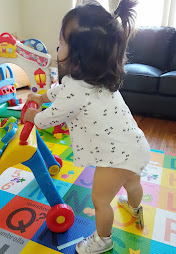 Haha, I love your rain boots because I love polka dots!! I love that you had rain boots! 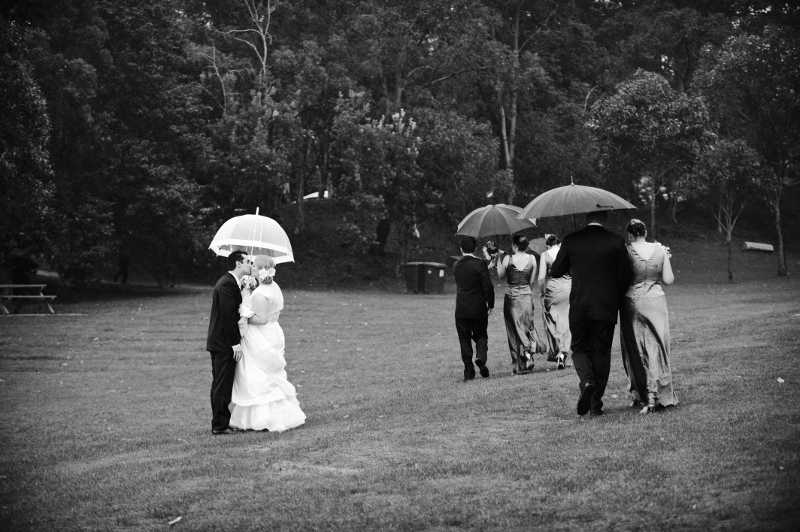 And I absolutely adore the B&W pic of you two under the umbrella. It's so romantic and perfect!! I kind of love that the back of our bridesmaid dresses creased almost the same. It makes me laugh. 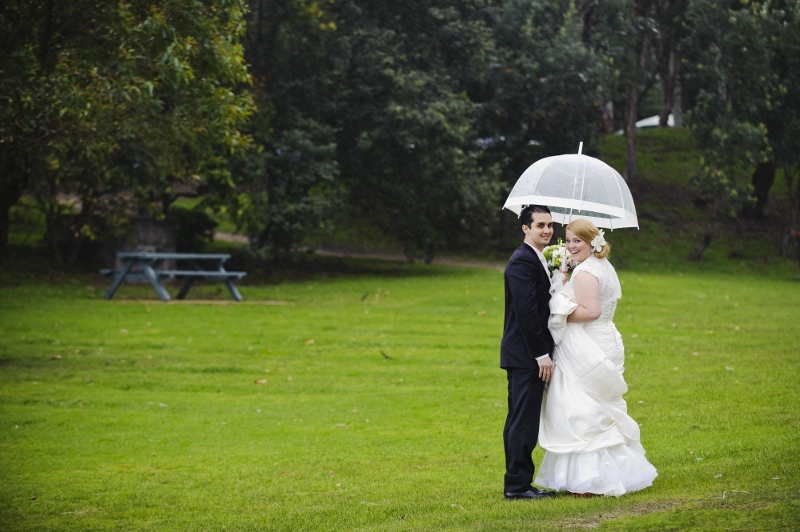 I love our umbrella shots. 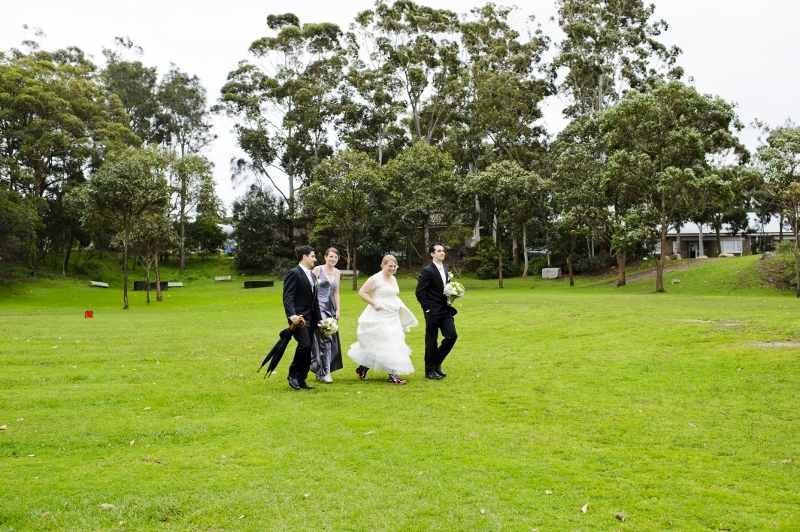 And the ones with the boys carrying our bouquets while we walked across the park. 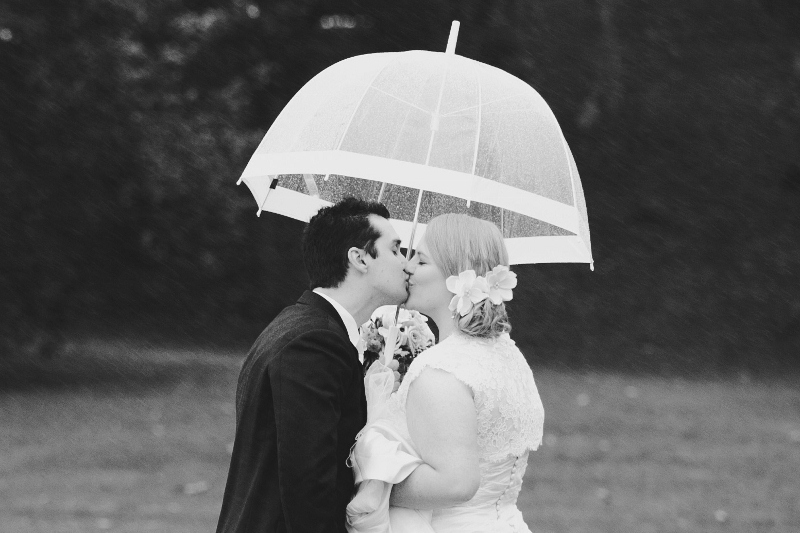 aw the pictures turned out so fun despite the rain! 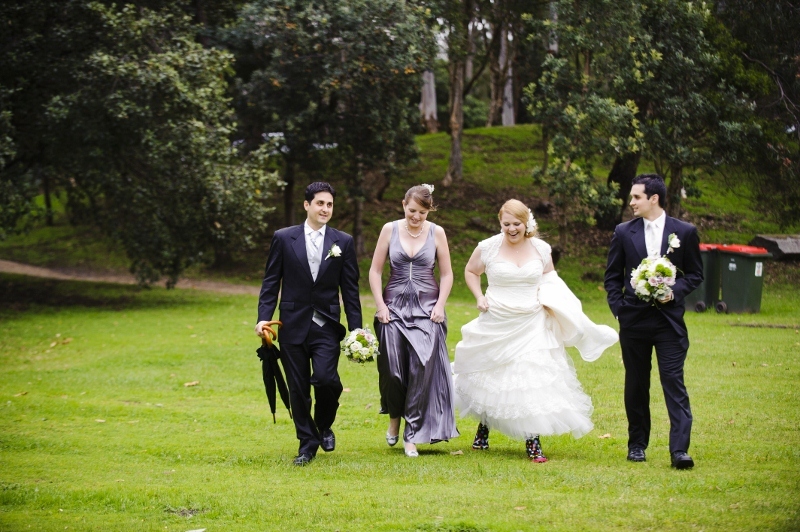 love that you had those boots on hand and the umbrellas are so cute. love the pics so much. These photos might be my favorite so far. 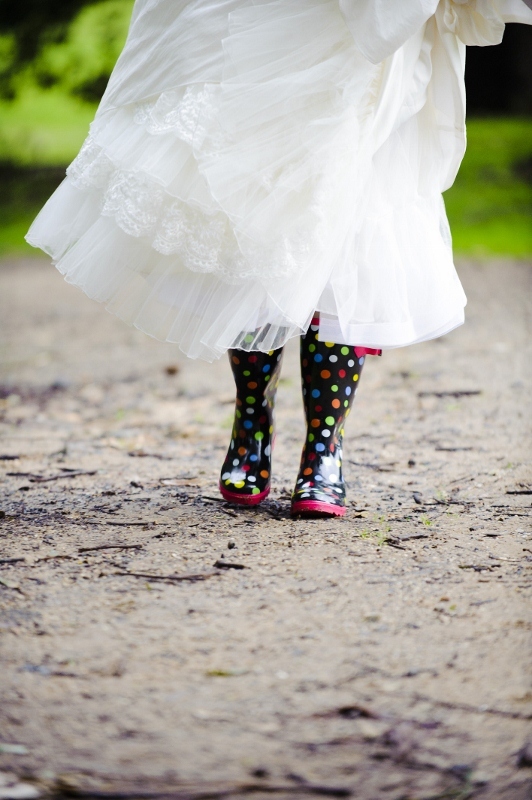 I love the boots - they're such a fun touch and the shots of your wedding party under the umbrellas are absolutely adorable. 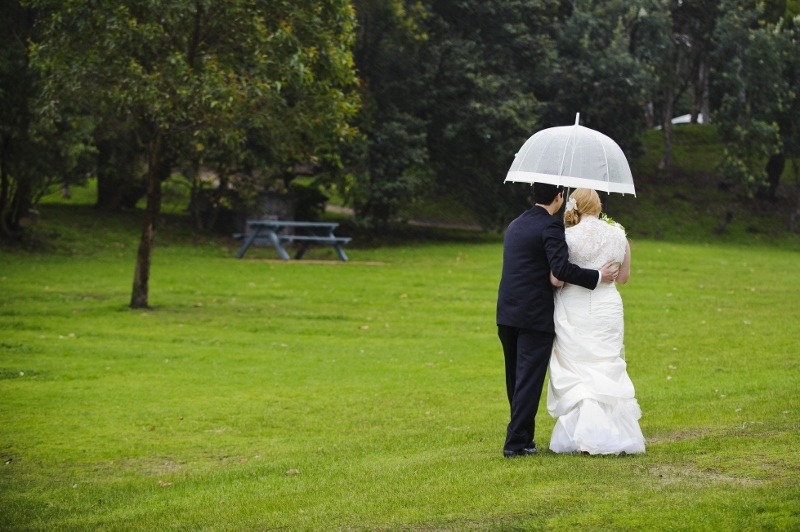 Besides, they say rain on your wedding day is good luck!